Coriandrum sativum, also known as cilantro, is one of the most popular and widely used herbs to flavor a variety of dishes. Besides being an aromatic herb that enhances the flavor of many dishes, Cilantro is also easy to grow in containers. 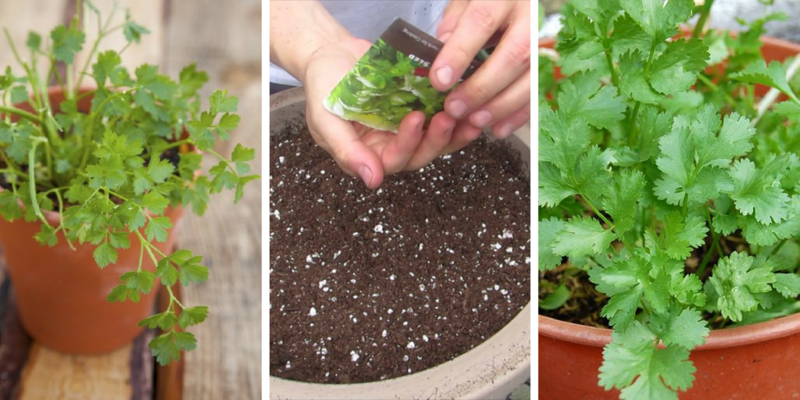 In this article, we will show you how to grow cilantro in a pot. However, before you give you detailed instructions on how to grow cilantro in pots, let us tell you why you should grow cilantro. You may know that cilantro adds a flavor to your kitchen, but you may not know that it is a very healthy herb. In fact, cilantro contains a lot of potassium, and it is low in calories which make it the perfect plant for your digestive system. Cilantro can be grown in gardens or in pots. If you lack space, learn how to grow cilantro in pots from the below instructions. 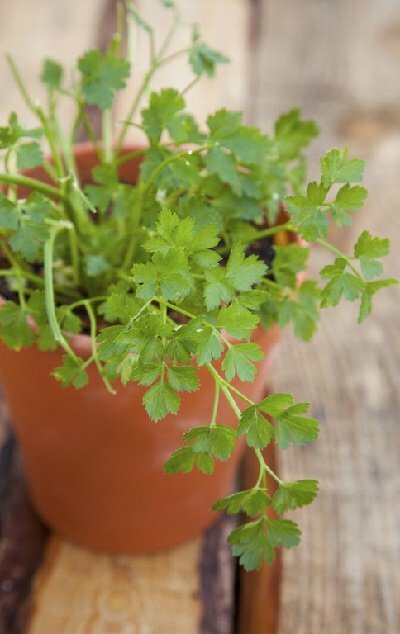 It is a quite common mistake to grow cilantro in small pots. Although it is a small sized herb, cilantro needs a wide deep container to grow. Choose a container that is at least 18 inches wide and 12 inches deep. 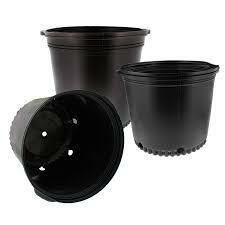 Drill some drainage hole in your container before filling it with soil. The time to grow cilantro depends on your region. If you live in moderate climate region, it is best that you grow cilantro in the spring. Start planting after the end of the last frost. 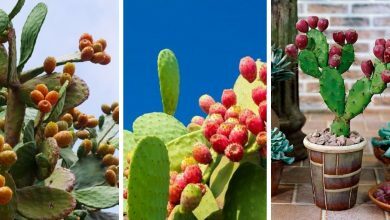 However, if you live in a hot weather area, it is preferable that you start planting in winter. Cilantro also needs sunlight to grow properly. But, keep in mind that cilantro is a cool weather herb so excessive sunlight is harmful to it. It is better to shade it from sunlight in the afternoons if you live in a hot area. For growing cilantro in pots successfully, it is better than you sow the seeds directly to the container. Cilantro does not like transplanting because it has long taproots that may get damaged during the transplanting process. 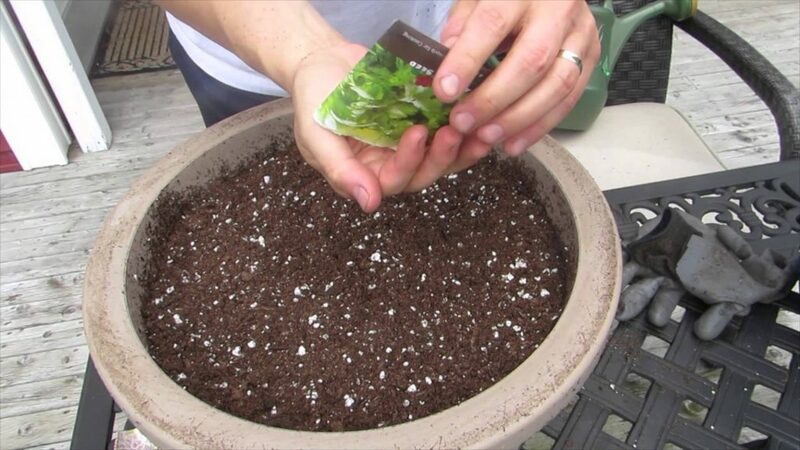 Poke a 1/4-inch hole and sow the seed in it. Cover it lightly with soil and water it well. Although cilantro grows close to each other, for best results, it is highly recommended that you leave a 3 to 4 inches space between each seed you sow. As soon as your plants are visible, add some mulch to keep the soil moist and to prevent weeds from growing around your seedling. Don’t water cilantro from above because the foliage may get wet which causes some fungal diseases such as powdery mildew. Cilantro prefers damp soil. Therefore water frequently but not too much. 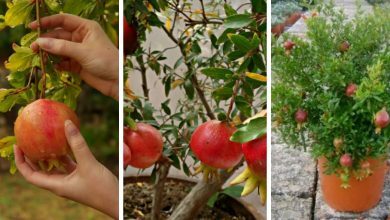 Poke your finger into the soil to check whether your plant needs watering or not. Don’t start fertilizing until the seedling reaches at least 2 inches tall. You could either use an organic fertilizer or a compost. Cilantro is not a heavy feeder. Feed each 2-inch plant with 1/4 cup of fertilizer. When the cilantro reaches 2 to 3 inches, it is better to the thin the seedling. If your plants are too close to each other, pick up the smaller plants and leave the bigger plants. The smaller plants are edible. Cilantro is a delicate herb, so for better results, you should inspect your plant weekly looking for pests and diseases. Aphids and mildew are the most dangerous ones. Cilantro is a short seasoned herb, it will be ready for harvesting 3 to 4 weeks after sowing. 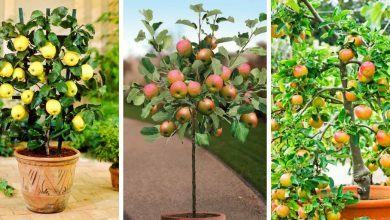 You can pick any leaves that are between 3 to 6 inches in height. However, if you want to harvest the entire plant, you should wait for 6 to 7 weeks after sowing. this is the ultimate guide to teach you how to grow cilantro in pots. Follow these instructions and you will have an aromatic herb to flavor your kitchen. There are a lot of edible plants that you could grow. If you like growing your own food. 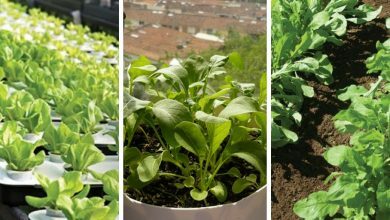 you better check these amazing guides on how to grow tomatoes in containers, how to grow lettuce in containers, and how to grow spinach in containers. If you have an inquiry or questions, don’t hesitate to contact us. It is our pleasure to help you garden.